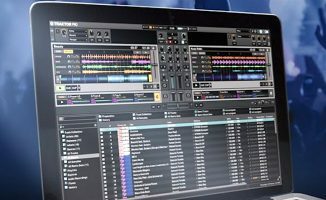 Native Instruments is advising all users of Traktor 2.6.6 to upgrade immediately to 2.6.7 to prevent data loss, and has disabled Traktor DJ Metadata Sync ‘until further notice’. 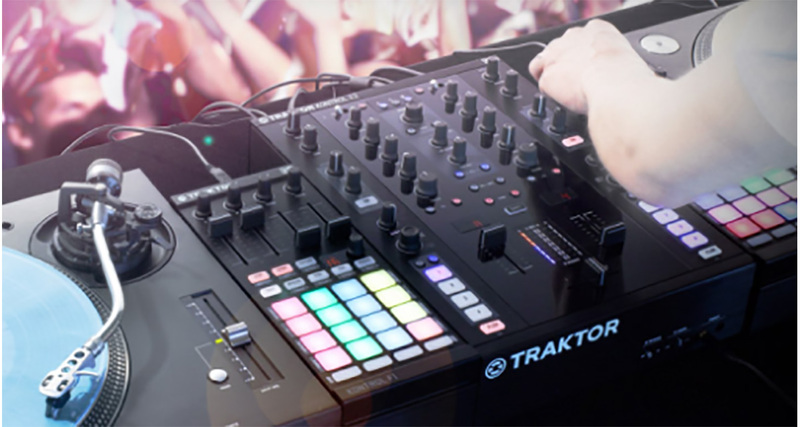 Native Instruments yesterday issued an urgent warning to all users of Traktor 2.6.6 to update immediately to the just-released Traktor 2.6.7, to prevent potential data loss. The company has identified an issue whereby playlists become corrupted after tracks have been relocated, and has deemed it serious enough to categorise this as a “critical” update, and to disable Traktor metadata sync with Traktor DJ “until further notice”. 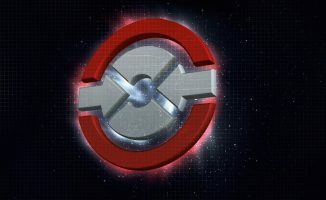 All 2.6.6 users are encouraged to visit the Service Center and upgrade immediately, indicating that the issue was somehow introduced in v2.6.6; however, as NI points out, it is always a good idea to keep this (or any) software updated as new versions are rolled out. Have you been affected by the 2.6.6. playlist corruption issue? Did you get this message and run the upgrade? Please share your thoughts and experiences in the comments. 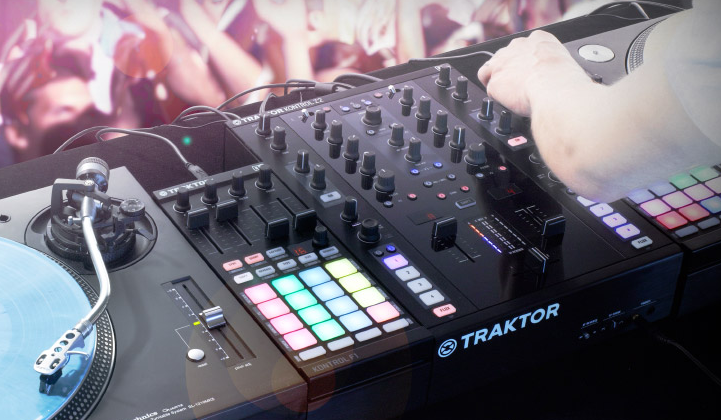 Review: Traktor Pro 2 - Is It Evolution, Or Revolution? It happened to me twice, Traktor would not close as regularly, but message “Flushing background tasks” appears and the program freezes. Pretty bad if you arrange a playlist for an hour (it always could be worse that data loss in some playlist I know, but still). The bigger issue I see is that installation of the new update failed for me over and over again, so I am quite stuck here. Hope NI will resolve this shortly, anyone with the same problem? It happened to me this week, I thought it was a problem with my computer. Did the update solve this problem for you? (I’m still on 2.6.5 and have the same problem). Very annoying when you’ve spent an hour or so working on a playlist. But simple enough work around seems to be to do a “Save Collection” from Traktor before closing it down. It’s pretty amazing really that DJ-software (which is, in nature, always mission-critical to it’s users) doesn’t offer an automatic backup function that can be set to save (incremental) daily backups (or after every use for example) and keep them for a set period of time (say 2 weeks). Who hasn’t accidentally tossed a playlist or something. An intelligent backup and restore plan could save the day for many a busy DJ. Serato itch 2.2 automatically backs up playlists/library database once a week, praise Cthulhu. You need to download the full install from the website using your login. This saving collection and stuff on closing, had this many times in the past. I learned to regulary safe the collection right clicking collection and save. Especialy before closing Traktor!!! Didn’t understand what the corrupt playlist issue meant in the beginning. But now after giving my collection a closer look, i found out that the tracks which had been relocated after the consistency check are no longer in their former playlist but only in the collection. In my case it were only five tracks, not such a big deal after all. Maybe this helps people better to understand the NI notification. Not sure if relevant but I noticed some songs missing couple days ago from my itunes library. The files and folders were missing from songs although they were still visible in itunes and windows search. I don’t really use playlist made in traktor, only itunes origin lists. & this is why I still vote Serato the best program to use. A few days ago, I switched to a new Mac and I didn’t manage to import my playlists. I thought I was doing something wrong so I re-imported the collection over and over again, relocated the songs every time and didn’t find the solution until this message from NI came… I’m very glad the problem is solved now and that the cause has been identified ! Why the update, anyway? If it was running fine before. Never update right away. Wait a lil while. 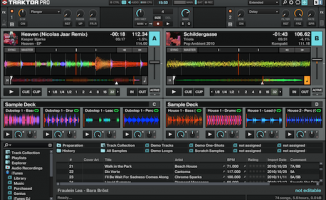 and again with this version, the metadata-sync between Traktor and Traktor Dj is gone. This is so annoying because I bought the iPad and Traktor DJ as emergency system if the computer fails. And now it doesn’t work again. Wow, I’m a bit taken back by how much NI seems to really struggling with the metadata sync feature. That said, I organize and manage all my playlists in iTunes so I wonder if I can just ignore the 2.6.6 bug in favor of keeping the sync working between my Mac and my iPad? Since I’m not a pro, I think I’ll just keep calm and carry on. I’ll let you know if anything bad happens! My Traktor Kontrol x1 just stone cold stopped working a few days ago. Nothing I have tried has succeeded in getting it back online. There was a similar non-recognition problem with my Audio4 interface a couple of days earlier too. NI are not responding via email. What the hell do I do now? Happened to me a bunch of times. Playlists didn’t autosave at all after HOURS of careful reshuffling for my NYE set. Even worse, Traktor corrupted the manual saves as well; both playlists and collections would not reload as saved, so there was no workaround. Went back to 2.6.4 and problem was solved, obviously. 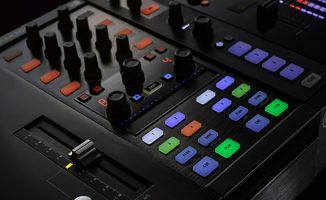 Glad to see traktor responded to our posts on the NI forum. I’ll be biding my time before I go to the next upgrade now that I’m back to 2.6.4. If it ain’t broke (and if there are no must-have new features being introduced), don’t fix it. Went from 2.6.1 to 2.6.7 today. Used it for several hours working on the DDJT scratching course. No problems so far. Fingers crossed. Time Machine backed up. Very annoyed that after installing this critical update Traktor no longer works. Playlists corrupted, unable to load tracks into my left hand deck from any track listing, iTunes or playlists. Very annoyed. Complete reinstall of traktor required hoping this works. I have 2.6.8 and I´ve gotten freezed up twice…both times just before prepping tracks for a gig. So annoyng that I showed the almighty the finger for my luck. From what I see in service center there is no upgrade?